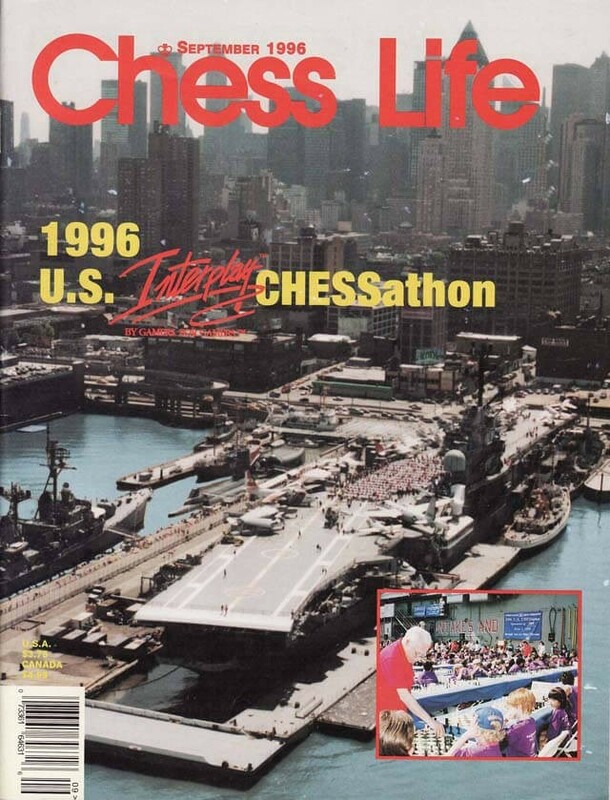 The September 1996 Issue of Chess Life Magazine looks at the 1996 U.S. Interplay Chessathon. There are tournament reports on the 1996 U.S. 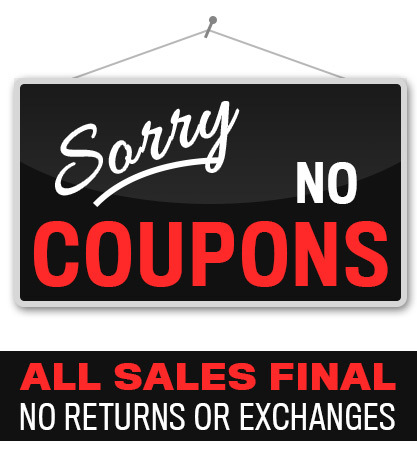 Amateur Championships, the 3rd Hawaii International, and the Pinfork Grand Prix.